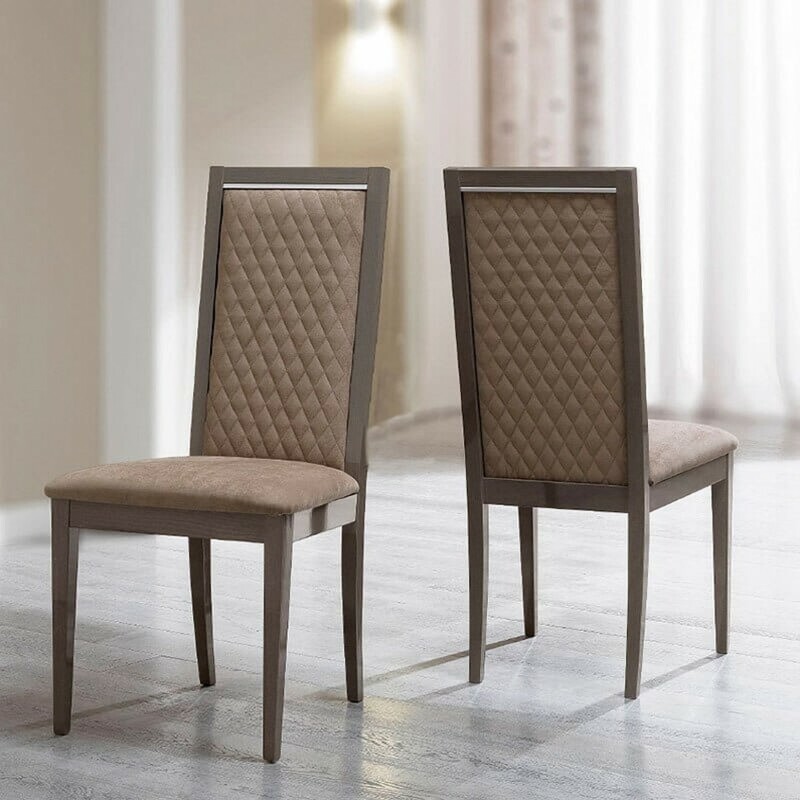 New Silver Birch finish marking the unique, highly contemporary design of this Platinum Dining Room Collection by ESF Furniture featuring Noci Design. Modern lines combined with Art Deco details. W21" x D19" x H41"